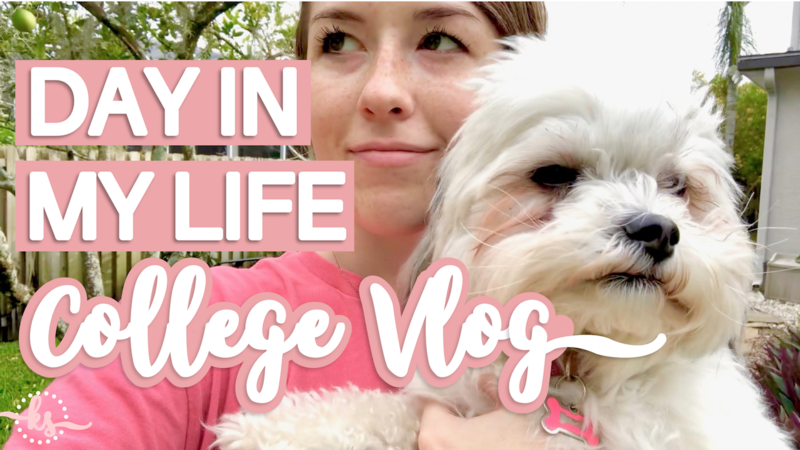 Another college day in my life video! In this daily vlog, I run a bunch of errands, travel back to Tallahassee (on a very interesting flight), and go to my college classes. Watch until the end of the video for some daily gratefulness! I’m catching up on all my videos and blogs this week to get ready for Blogmas & Vlogmas! My first vlogmas video will be posted on Saturday. Can you believe it’s already almost December? !